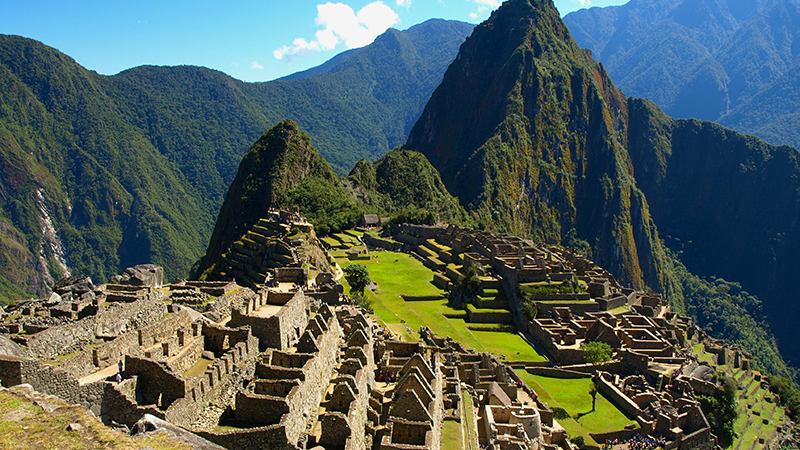 Have a strong desire to see Machu Picchu but have limited time? If that’s the case, then our full day guided tour will make sure that you see all the highlights of this historic site as well as provide you with in-depth knowledge through our experienced guides. Let us take care of the details so you can enjoy this once in a lifetime experience. 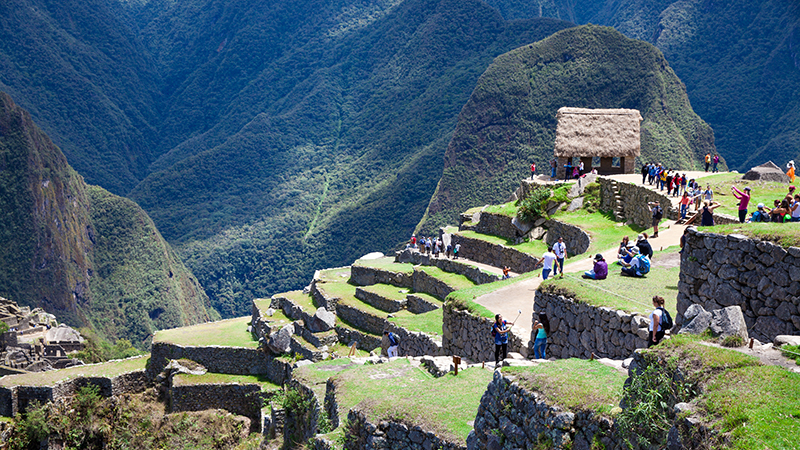 Begin the day with an early morning hotel pick up and drive to the train station in Cusco or Ollantaytambo. 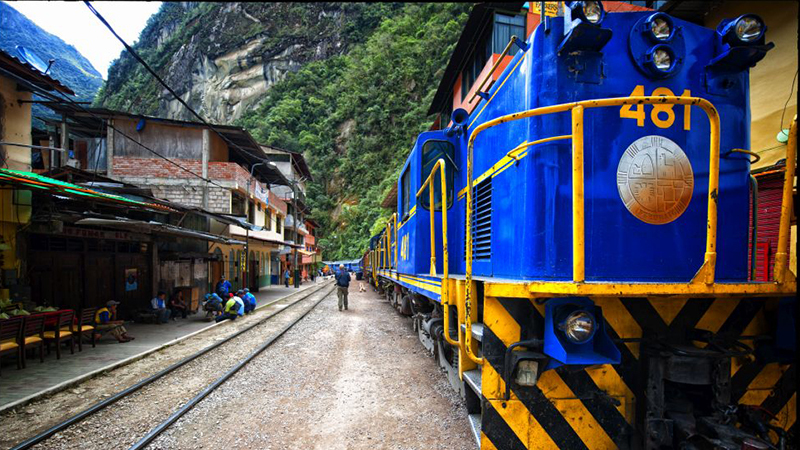 Upon arriving you will board a train that will take you to the town of Aguas Calientes, located at the base of the Machu Picchu. 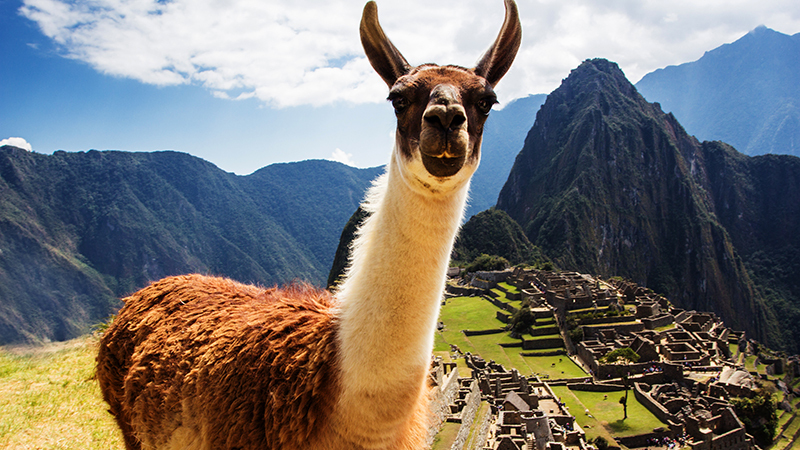 In town, you will make a quick transfer from the train to a shuttle bus for a 20-minute ride up a winding road to the entrance of Machu Picchu. At the entrance, your guide will set everything up for your in-depth tour of this world-famous archeological site. The tour lasts approximately 4 hours and includes some time to wander off and do some of your own exploring. 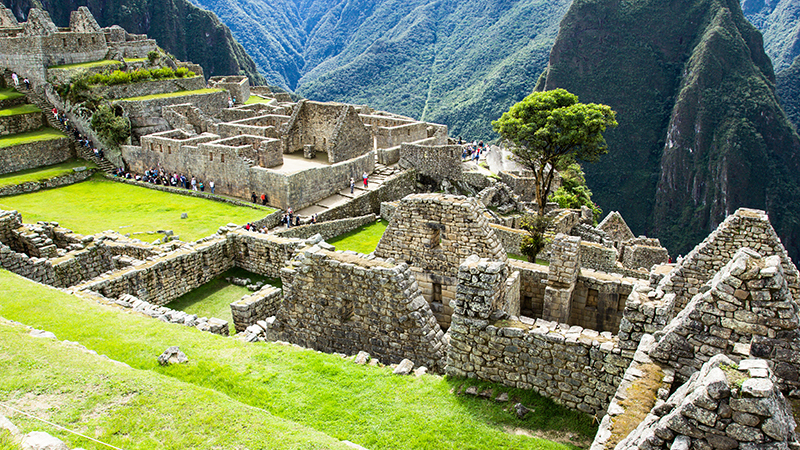 Use this time to explore the numerous plazas, buildings and spectacular vistas that have captivated so many since Hiram Bingham first brought notoriety to the site in 1911, while developing your own theory as to the purpose of Machu Picchu. 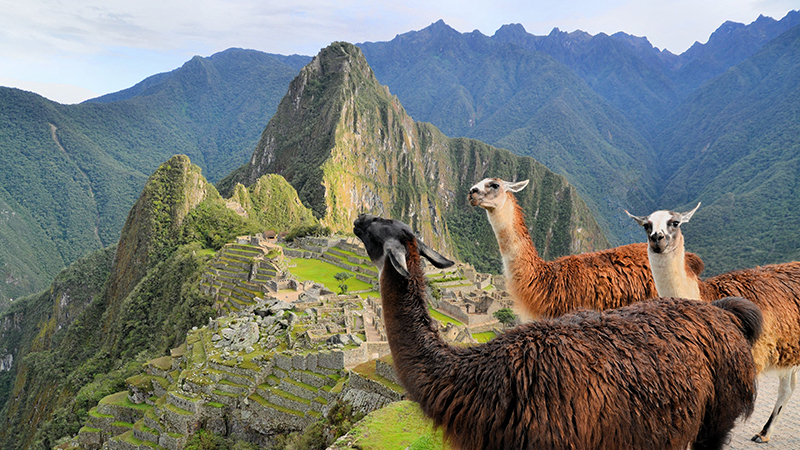 With your inner-explorer satisfied we will meet at the renowned Sanctuary Lodge for a buffet lunch that allows you to fuel up on some of Peru’s world-famous cuisine while soaking in the mystery of Machu Picchu and the beauty of the surrounding area. 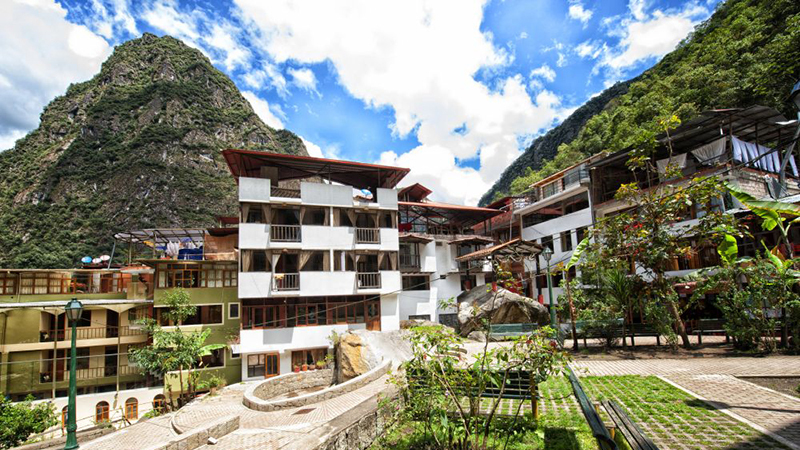 After lunch, we will take the bus back down to the town of Aguas Calientes and then board the train for the 4-hour ride back to the city of Cusco.